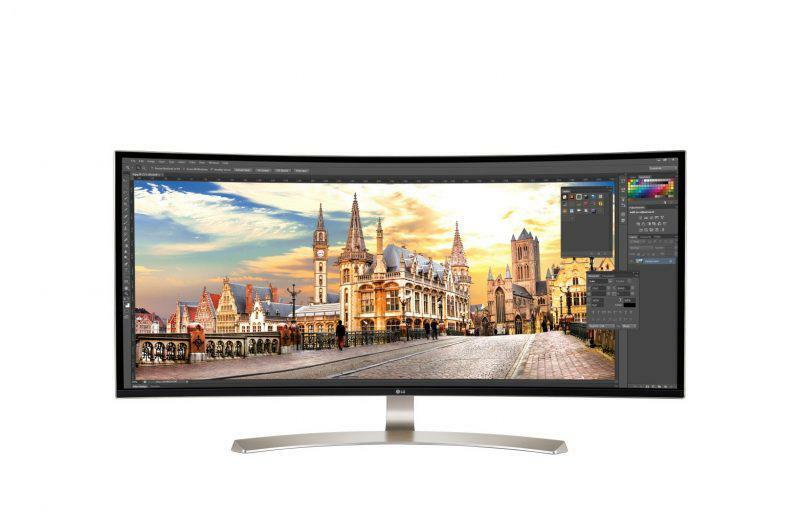 LG Electronics announced through LG Newsroom that it will be unveiling two new 21:9 aspect ratio UltraWide monitors at IFA 2016 in Berlin just a day after Samsung announced the release of their new monitors at the same event. The 38-inch 38UC99 and the 34-inch 34UC79G will be able for testing at LG’s booth at IFA 2016 from September 2 – 7. The 38UC99 has an IPS UltraWide QHD+ display with a 3840×1600 resolution and a color gamut of 99% of the sRGB color space. The monitor also features a USB Type-C port and built-in 10W Bluetooth speakers. 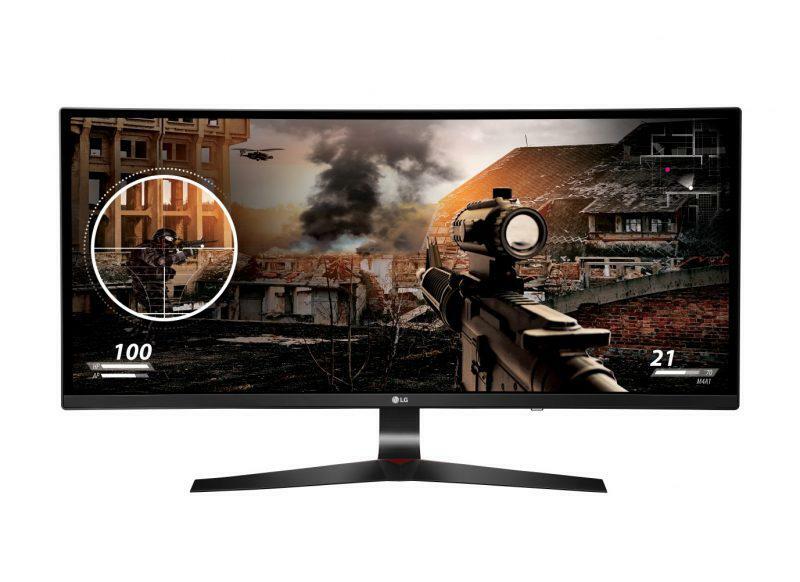 Designed for gaming, the 34UC79G has a 144Hz refresh rate, and includes features like Motion Blur Reduction, Dynamic Action Sync, and Black Stabilizer. The Motion Blur Reduction feature which is present in both monitors, reduces the production of afterimages commonly appearing in fast-paced games. The Black Stabilizer enhances contrast while the Dynamic Action Sync reduces input lag. The 34UC79G also supports a crosshair option which superimposes a crosshair at the center of the screen, which LG says would increase accuracy when playing first person shooters.